Whatever your age or current level of fitness, and whatever your overall health and fitness objectives, using a personal trainer can be extremely motivating and rewarding, and can really put focus and enjoyment into exercise and training. If you are looking for help with fat loss, improving your fitness and energy levels, feeling more confident about body image, you are looking to shape up for a special event or occasion such as a wedding or holiday, you need to de-stress or you want to kickstart a new healthier lifestyle, then Personal Training with Sue Clark Health & Fitness is the ideal solution. We design bespoke programmes which are specific to your own goals. You are treated as the unique individual that you are – this is not a one size fits all approach and we place a big emphasis on educating clients to live a balanced and healthy lifestyle. We have a wide range of equipment available designed to offer creative, effective and fun workouts. We aim to offer you a professional, effective and friendly experience from the outset, making you feel supported and motivated to reach your goals. There are no membership fees and all sessions are by appointment only. Each client has sole and exclusive use of the PT Studio during their appointment. 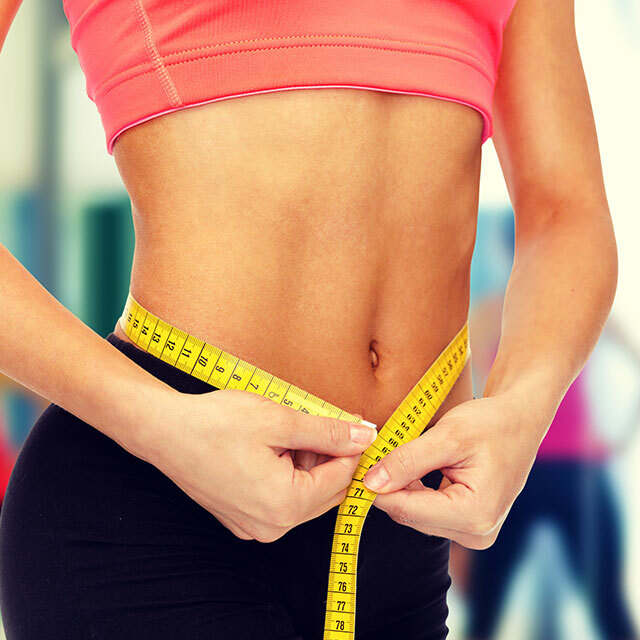 Your initial free consultation includes Body Composition analysis together with nutrition and lifestyle analysis, followed by regular results monitoring. Personal training at Sue Clark Health & Fitness is the ideal way to start living that fitter, healthier life now.